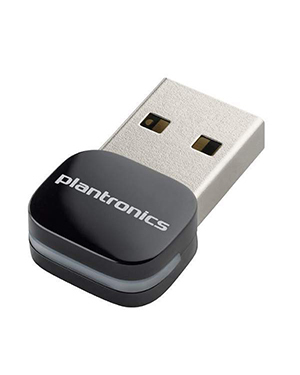 Plantronics Bluetooth Adapter for Hearing Aid (Enquire) is a communication tool considered as a special version of the Plantronics BT300 Bluetooth Adapter. This device is an adapter dongle that can easily be plugged in and out of the device depending on the preference of the users. It is used to connect hearing aids to desktop offices phones or computers in order for people with special needs to work effectively. Access more details about the product through our company representatives. Call Australia wide 1300 131 133! Plantronics is a consumer electronics enterprise that started out in the early 1960s, when all airline headsets are incredibly large and bulky. In that period, all of the pilots choose to use handheld microphones because of how big the headsets are. This is why United Airlines pilot Courtney Graham and his pilot friend Keith Larkin decided to collaboration with each other and the Pacific Plantronics in their journey to create a lightweight headset, which became a reality in 1962, a year after the company was established. This headset was small and has a functional design that was able to pass airlines standards with flying colours. This headset was the Plantronics MS-50. 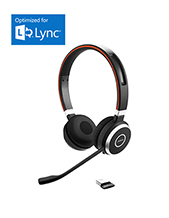 Plantronics was then incorporated in the year 1988 and has further engaged itself on the designing, manufacturing, and distribution of business and consumer headsets and solutions that have extended to all industries. The company has even designed products and solutions for hearing impaired customers. 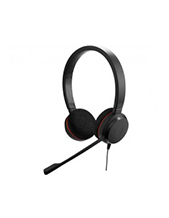 Headsetsonline Pty Ltd is an Australian enterprise that has been operating for decades now, supplying and wholesaling broad selection of brand new and refurbished products and solutions to support customers’ communication foundations. A new division of a popular enterprise that has been supplying to corporate sectors and government agencies since 1998, the company has the access to knowledge and experience, which is exactly what it used to cater effectively to its customers. 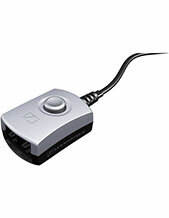 Headsetsonline has Australian distributors as the company’s major source of products and solutions. Doing so means that all of the products and solutions offered by the company are Australian standards certified. The company also have warranties that can be used all over the country. All of these offers are made available through the company’s secured and enterprise-encrypted website at Headsetsonline.com.au. Headsetsonline has a site integrated with GeoTrust True Business ID with Extended Validation and green HTTPS URL address bar. It also uses 256-bit Identity Authentication and 2048-bit root encryption.